I know I have said before that Ben is obsessed with fruit trees. In the four years we have been married, he has planted 17 fruit trees throughout our property. 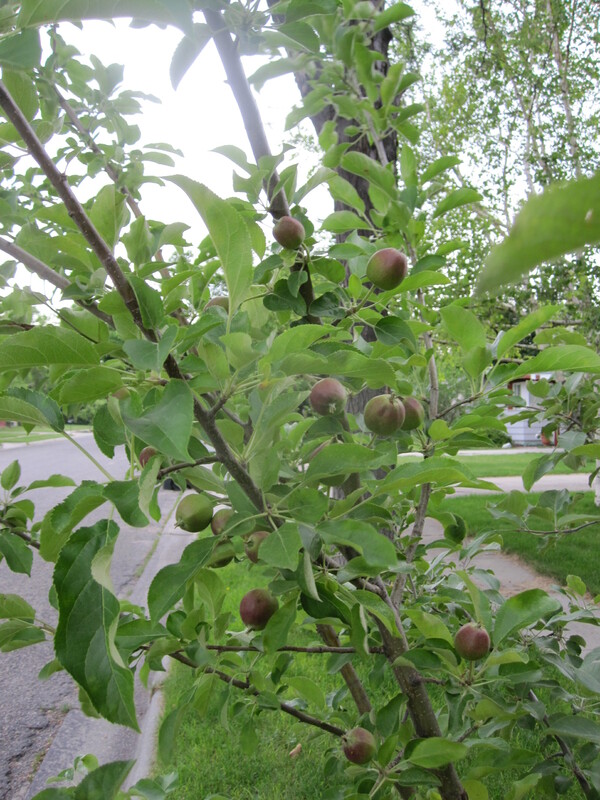 Sadly, because we had a very rough spring, two peach trees and one pear tree died. Ben is on the search to find replacement trees with no such luck. Most of our trees are combination trees. 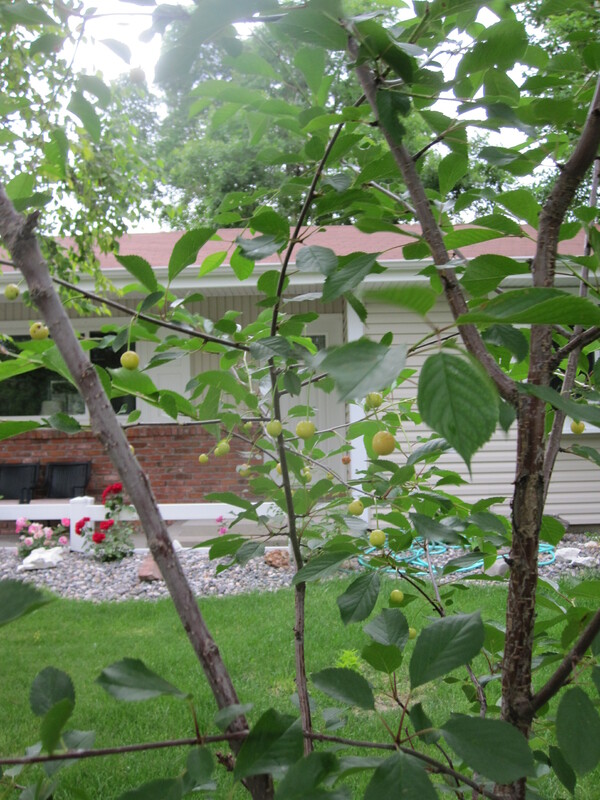 There is one main trunk with 3 to 5 varying types of fruit grafted on. 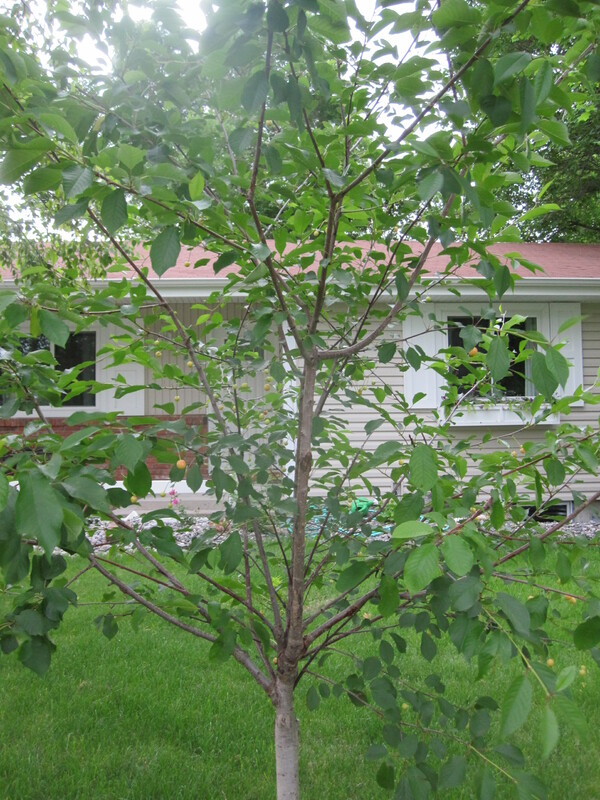 We now have 7 cherry trees, 3 apple trees, 3 pear trees, and 2 plum trees. Have you planted any trees? If so, any fruit trees? What’s your favorite type of tree? Previous Garage Sale, Thrift Store and Hand-Me-Downs, Oh My!